With a capacity of 12.8oz/38cl, this set of 6 transparent glass stem beer glasses from the Cervoise collection of Arcoroc is both elegant and practical. These 38cl glasses enable an easy grip and are ideal for beer tasting. 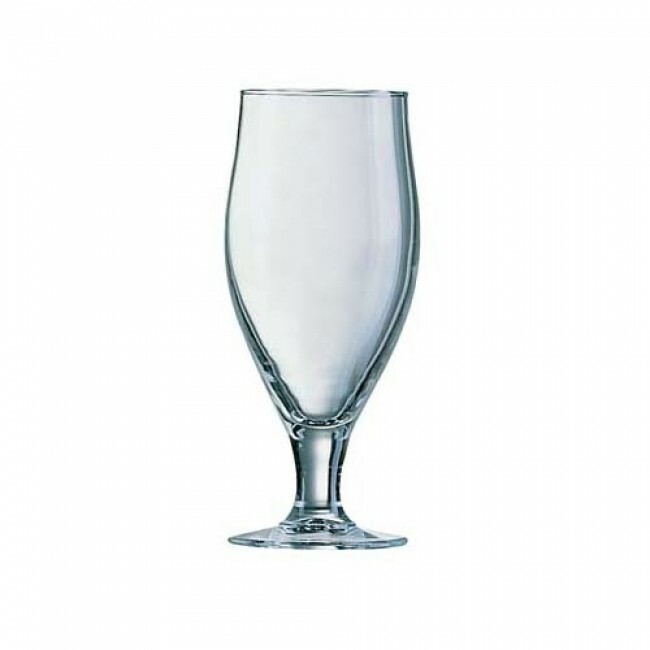 Enhance the look of your table with these amazing Cervoise Arcoroc beer glass.